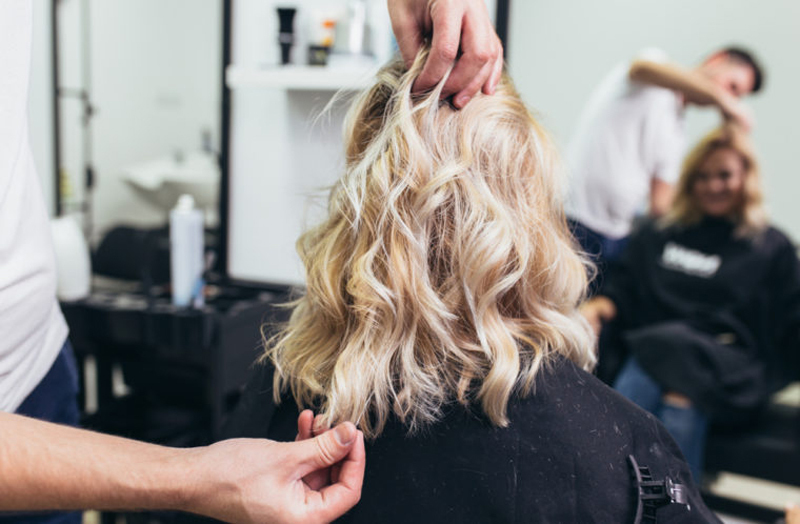 You can color your hair on a regular basis, but if you want to keep it healthy and vibrant, you’ll need these professional tips. Anyone who colors their hair knows how much of a hassle it can be to maintain a healthy look. After repeat bleachings and color processes, hair can lose its shine and strength and completely dry out. But it doesn’t have to be that way. With proper maintenance, even hair that has been processed over a period of years can be brought back from the dead. The first thing to consider is the quality of the dye you’re using. 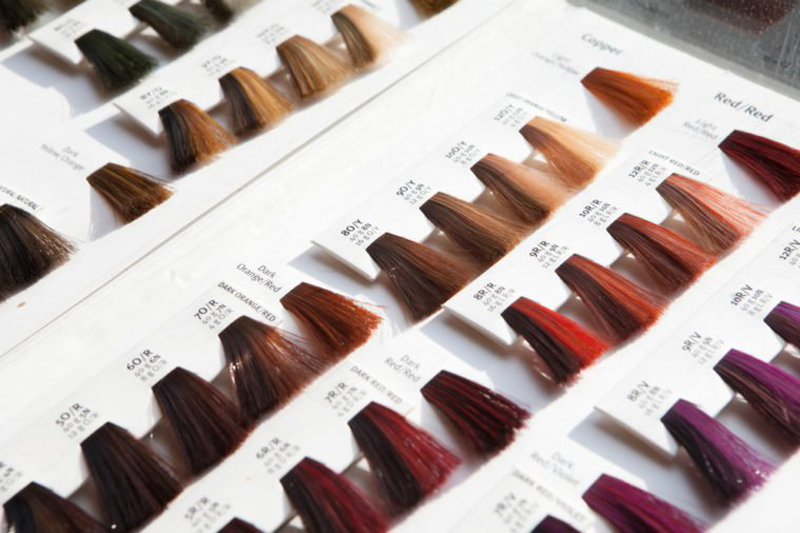 Master colorist Chelsea Smith, of Madison Reed, notes that “most box colors tend to be one-dimensional and flat-looking, whereas a professional at the salon will mix several colors together for a more multidimensional, rich result. 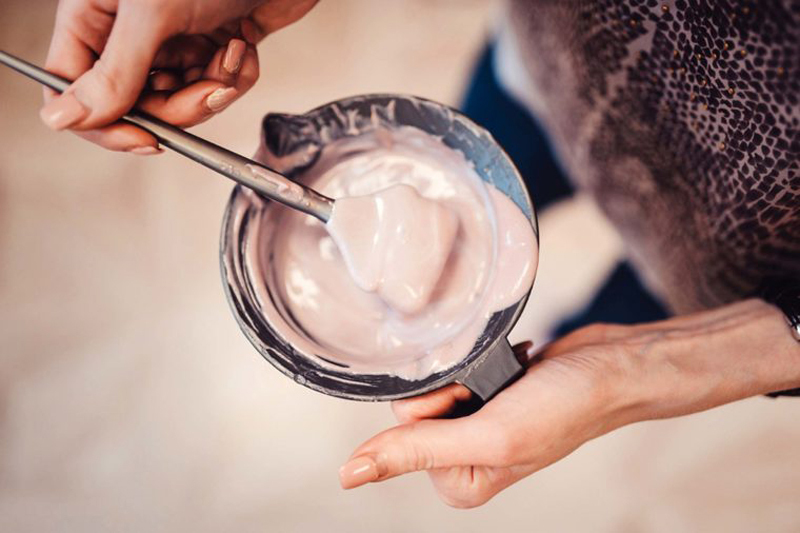 Madison Reed has been able to produce a salon-quality color with pre-mixed tonalities to emulate what your colorist does for you in the salon, producing fresh, from-the-salon results.” Beware of these 9 color mistakes that could completely ruin your hair. Sulfate-free shampoo can help prevent fading, and so can washing your hair less frequently, advises Smith. If you dye your hair bright pink, washing it every day or even every other day will cause that vibrant color to fade faster. Cutting your hair on a regular basis is important for everyone, but even more so for those who frequently color their hair. While there are plenty of things you can do to help strengthen dyed or bleached hair, there will always be some sort of damage. “Sticking to a regular trim schedule is important to ensure the damage from your ends doesn’t move up,” Smith says. Cutting off the dull, damaged ends will give you a brighter, fresher look, as well. 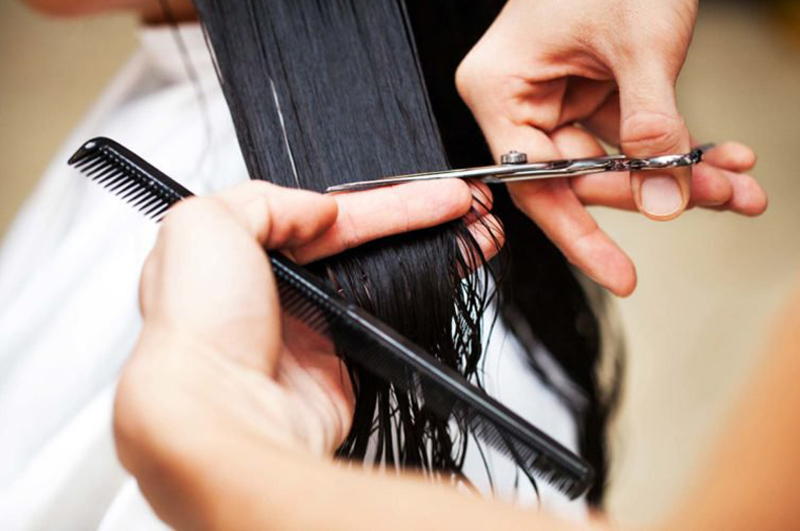 There are also options you can talk to your stylist about to repair and fortify your hair. “Nowadays, you can easily add bond builder services to your lightening appointments, and this step helps to maintain the vital structural bonds in your hair. Deep-conditioning reconstructors can help reform some of the bonds if the damage is already done, making your hair more manageable as it grows out.” Here’s how to find the right blonde color for your skin tone. In the same way that proof denotes how strong an alcohol is, hair dyes have a volume that determines how strong the chemicals are. High-volume dyes are used for first colorings and major color refreshers—but they shouldn’t be used all the time. “Generally, most color lines use an activator that is at a higher volume to create a permanent change on the natural outgrowth,” Smith explains. “You don’t need that higher volume on previously colored mid-lengths and ends; the result can create over-darkening, rapid fade, and even damage.” So between big dye jobs, use lower volume products to maintain your color and lessen the damage to your hair. If you’re looking for a good lower volume hair dye, Smith recommends using semi-permanent dyes even if you want to maintain long-lasting color. 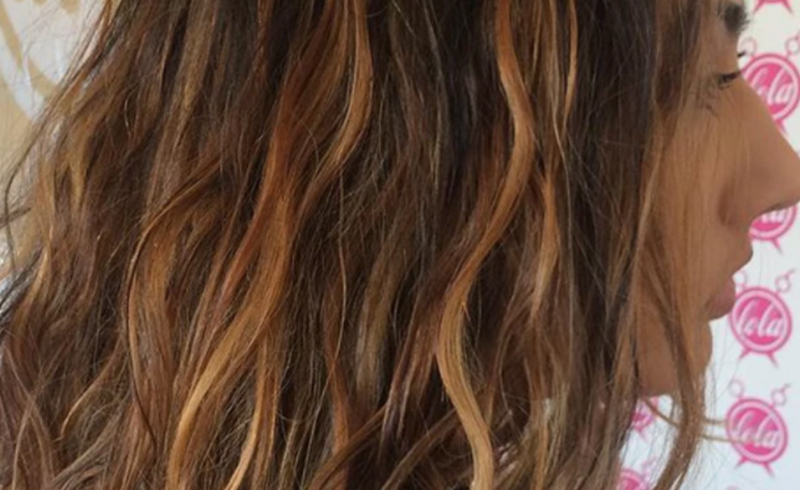 “Semi-permanent hair color is my go-to for refreshing faded color and adding shine back into hair,” she says. “It causes virtually no damage because it isn’t creating a chemical change to the hair’s structure; it’s simply adding a boost of tone.” Instead of the harsh activators that permanent dye contains, semi-permanents do just enough work to keep your hair looking lively. “Another way to help keep your hair color looking vibrant is using any color boosting shampoo and conditioners, such as Madison Reed Tune Up. This gently and effectively adds tone to the hair; you can alternate this between your regular shampoo and conditioner regimen if you feel your color needs a little kick.” Don’t miss these ways you might be washing your hair wrong. There is a right—and wrong—way to wash your hair, Smith says. “I also always tell my clients that they should really only be focusing their shampoo on their roots and not run it through their ends every time they wash. This will help with color longevity and keep your ends in better condition. Conditioner should be the opposite, with more focus toward the ends of your hair,” she explains. Also, your treated hair needs to undergo deep conditioning on a regular basis. “You should be using something lighter daily, and then alternating to a deep conditioner one to two times a week,” Smith says. 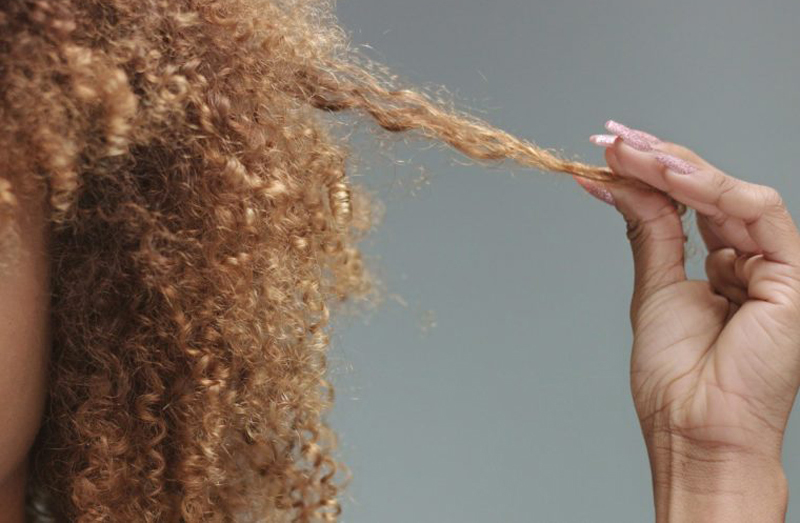 Deep conditioning is the key to fixing damaged hair. If your hair is brittle or lifeless, you can rejuvenate it by adding a deep conditioner to your hair care routine. Next, don’t miss the absolute worst things you can do to your hair.